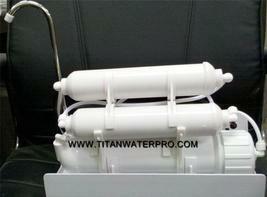 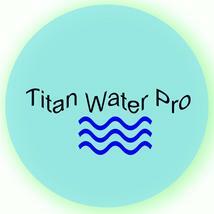 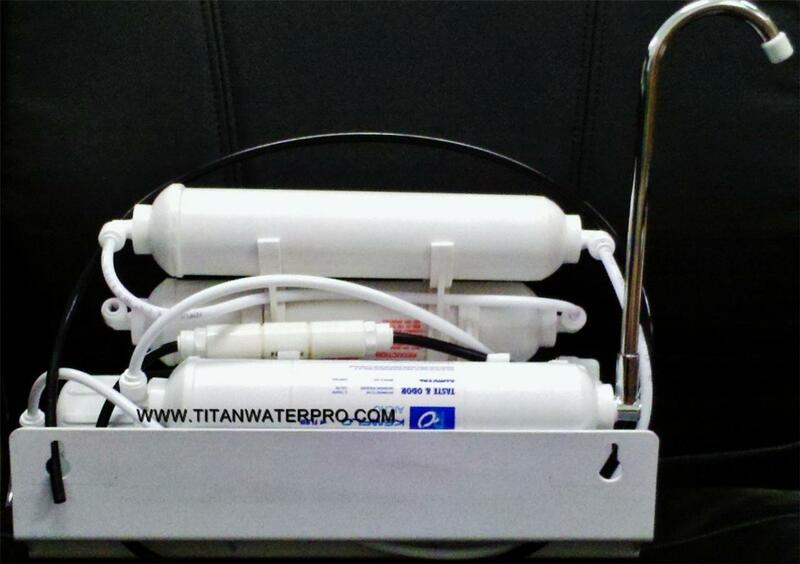 Top-Rated SellerTitanWaterPro consistently earns high ratings from buyers thanks to fast shipping and excellent service. 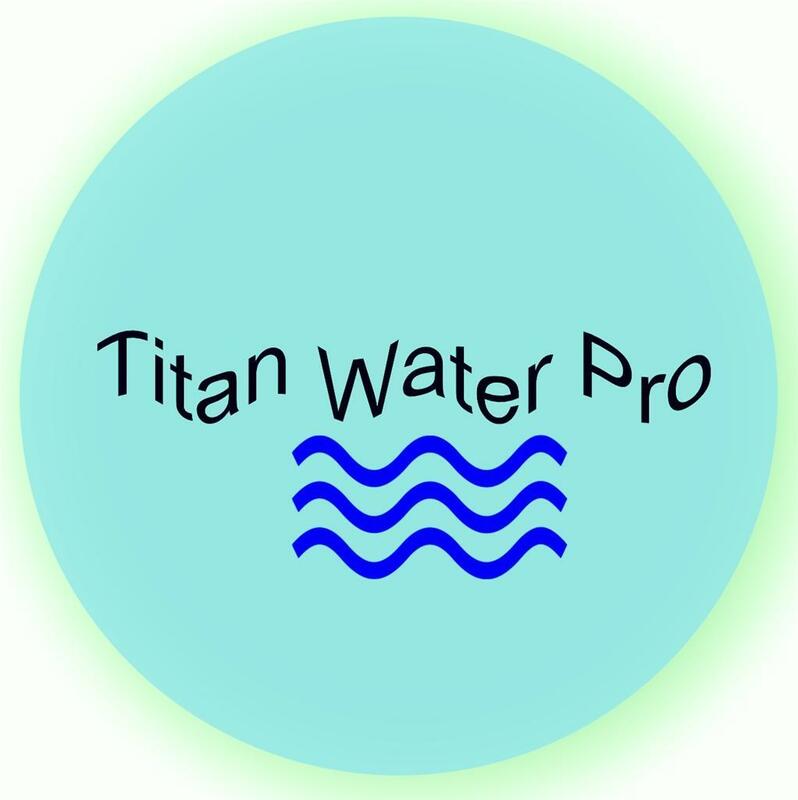 Premium SellerTitanWaterPro has been a Silver member on Bonanza since June 07, 2016. 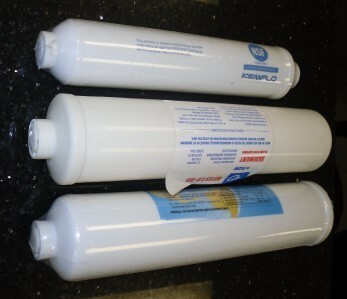 Return with in 7days of receipt, Items must be unused and in original packing. Return shipping to be paid by Buyer. 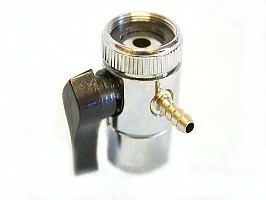 Shipping and handling will be deducted.